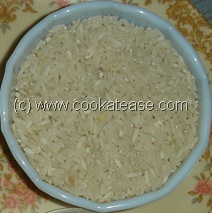 How to Prepare Rice Rava ? 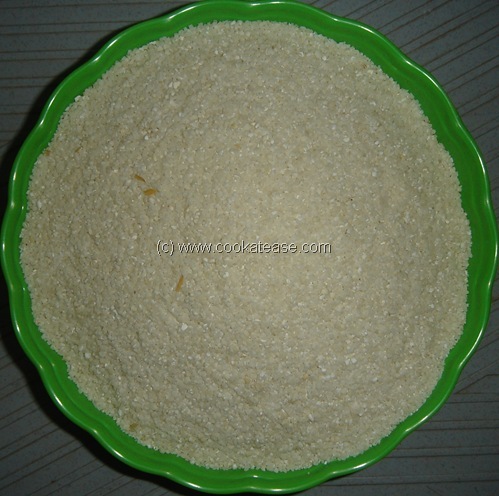 Rice Rava is very useful to prepare different dishes like Upma, Pidi Kozhakattai, Payasam, Kanji etc. It is easy prepare at home. 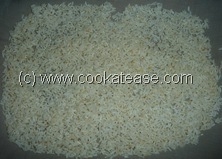 Raw rice is washed well, drained and dried in shadow for 24 hours on a clean cotton cloth. 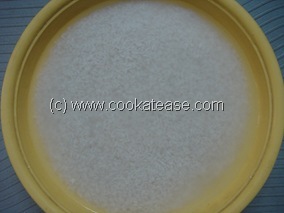 Then give it in the flour mill to grind it as Rava. Grinding can also be done in a mixi. 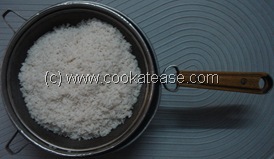 Grind it coarsely and then sieve it, to filter out Rava. No need to soak rice. Can be washed and drained immediately. Can I use the idli ravai that stores sell to make idlis or it is not a good substitute for this? Yes. You can use. But the texture and freshness may not be the same as that of home-made rava.